Make us your preferred service provider to ensure the longevity of your Mercedes. 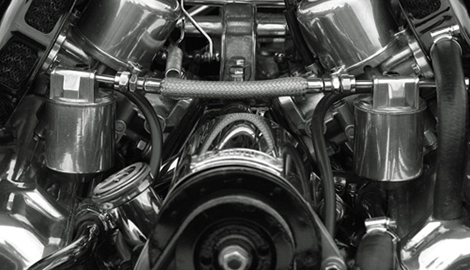 Our superior quality workmanship and passion for what we do and the cars we work with is unparalleled. Even if you need a simple stereo installation, we would be happy to help. Our personalized service outshines those of a dealers. 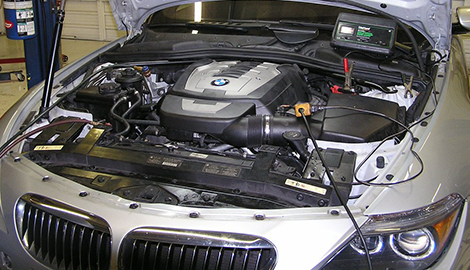 At Euro Mechanik in Port Richey, FL, we invite you to come in and enjoy a convenient BMW auto repair service where we look after your car and you too. Euro Mechanik LLC in Port Richey, FL, is a licensed and insured auto repair shop specializing in European cars of all makes and models. 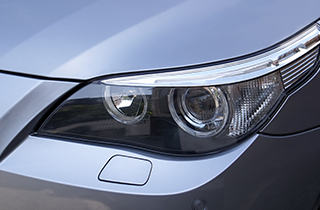 We are staffed by highly trained specialist mechanics who make it their mission to keep current with the latest technological developments and best practice methods in the industry. They pass on this invaluable expertise and passion to your imported vehicle. Next to your home, your car is the next significant investment, so it stands to reason that you would want to give it the best care possible. How much does experience in auto repair and maintenance mean to you? 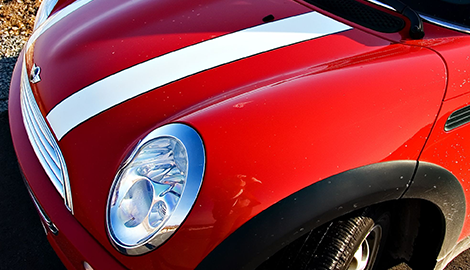 At Euro Mechanik LLC in Port Richey, FL, we may have over 44 years’ worth of amazing experience behind us. We are an owner operated business which tells you that we place an extraordinarily high value on service excellence. As a leading service provider in auto repair and auto maintenance we place a high priority in the technical skills of our mechanics. 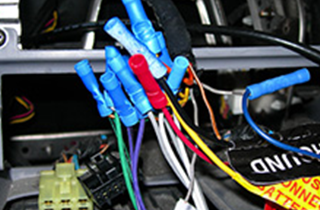 Car models have become more complex, with intricate integrated systems working as a cohesive unit. Such systems need the latest technical know-how in order to diagnose problems and perform reliable repairs. At our reputable auto repair shop, you get the best of both worlds: an independently owned business committed to providing the best customer service in auto maintenance and repairs; and at the quality of repairs and tune ups normally expected from dealerships but at a fraction of their cost. 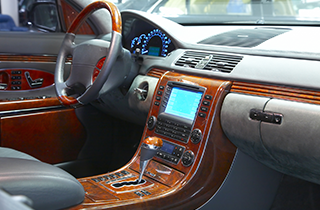 We also offer value-added conveniences available such as rental cars and repair finance. Schedule your car’s next interval checkup today. Our knowledgeable staff will gladly assist you with whatever you need to have taken care of. Don’t wait until you hear worrying squeals, squeaks, rattles and knocking, protect your mobile investment with regular auto maintenance checks.